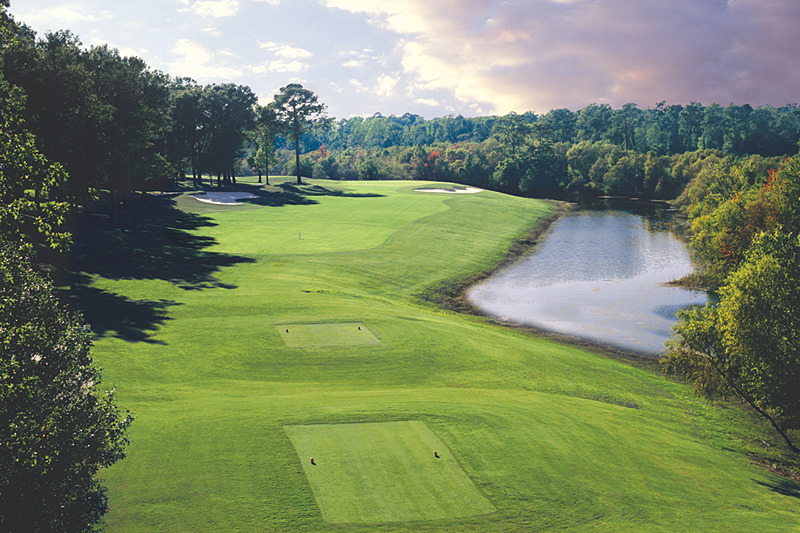 Golf Digest declared the Dan Maples Signature Course as one of the "Best New Resort Courses" in the nation in 1986. 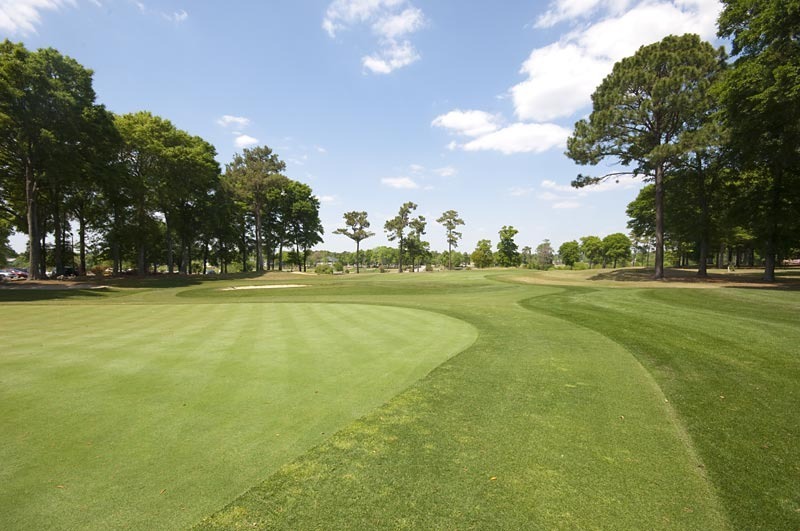 Twisted ancient oaks, tall Carolina pines and tifdwarf greens define each hole on the beautiful par-72 course, still regarded as one of Maples' finest. 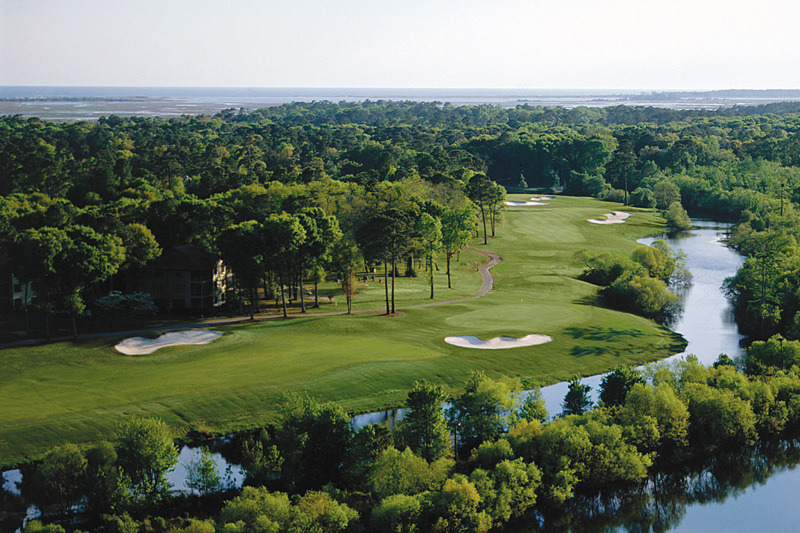 Five holes wind along the scenic Calabash Creek, home to nesting pairs of osprey. 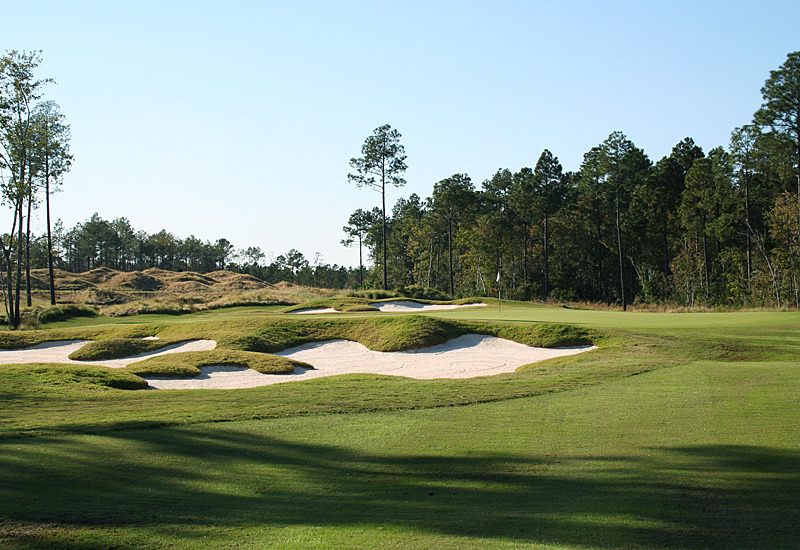 A medium-length, accuracy-demanding course, the Maples is unique in its use of waste bunkers; with the waste bunker on #15 extending the full length of the fairway, making it a challenge for even the experienced golfer. 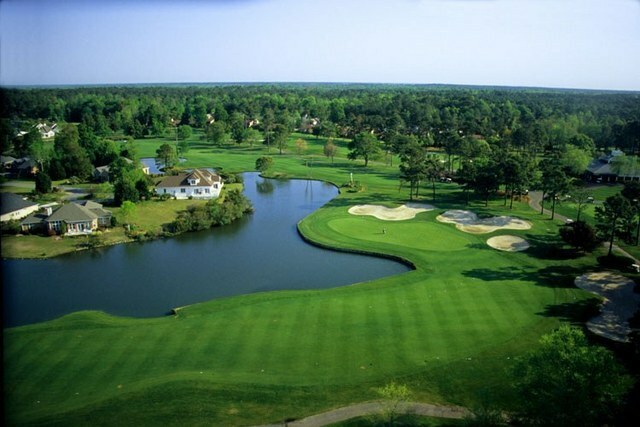 Adding to the challenge is the use of attributes of the land and water in this natural setting, causing the golfer to ponder both the layout and the beauty of the course. But be advised . . . the Maples course is no "walk in the park"!